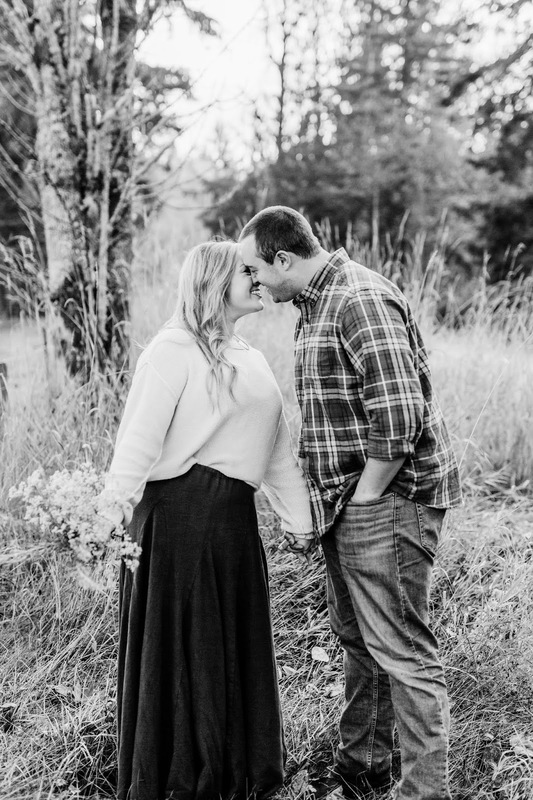 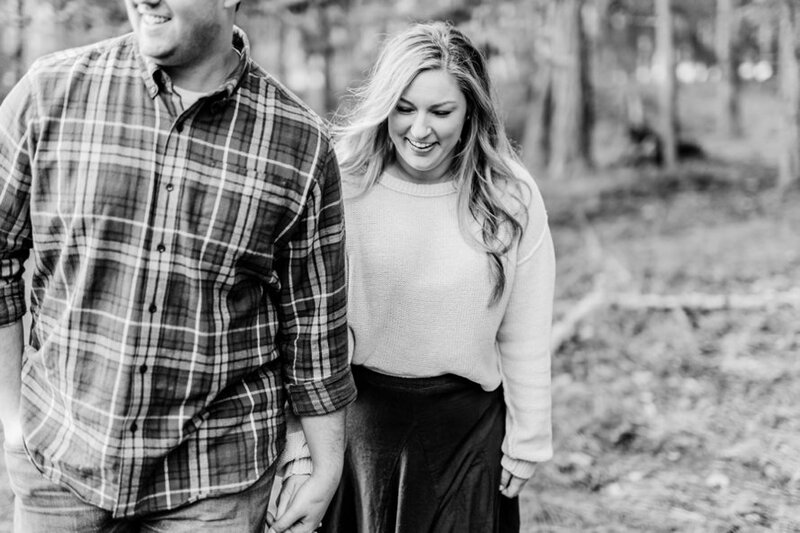 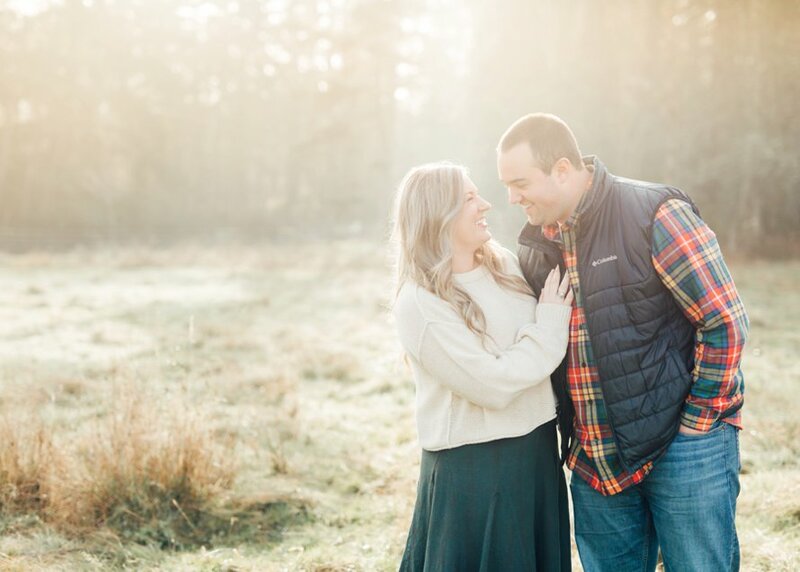 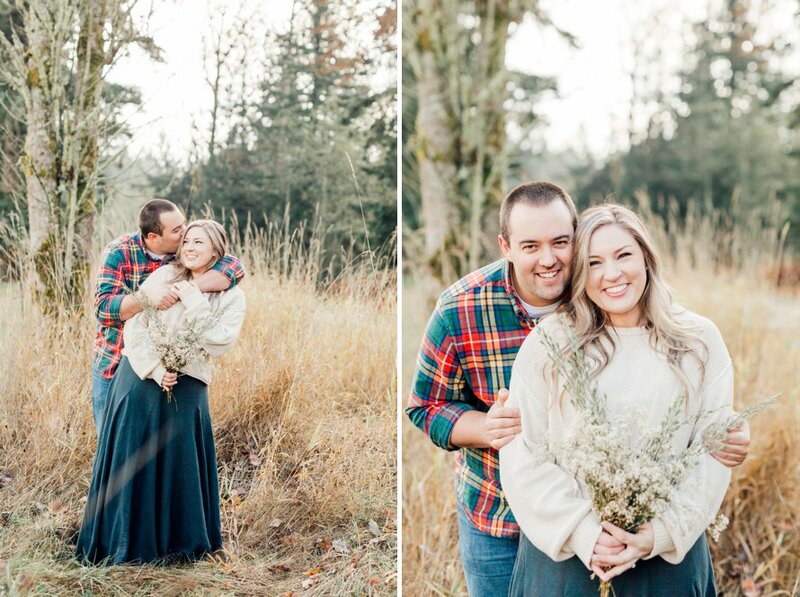 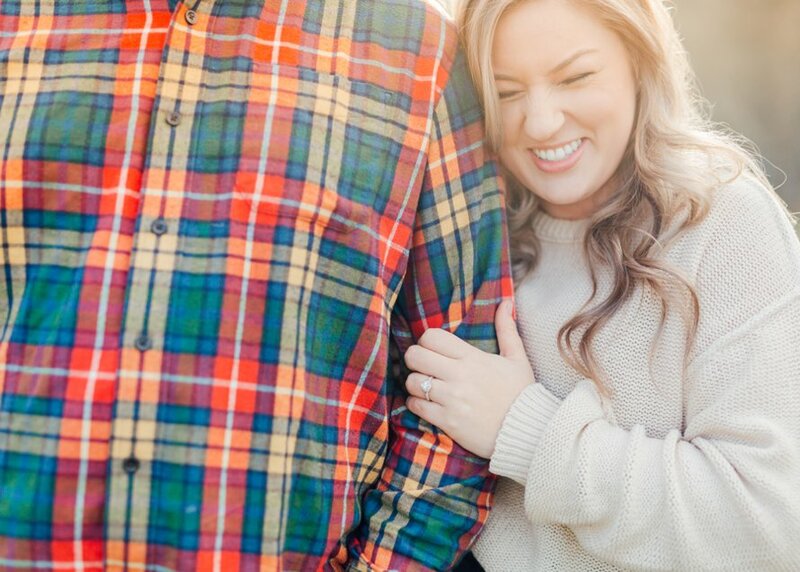 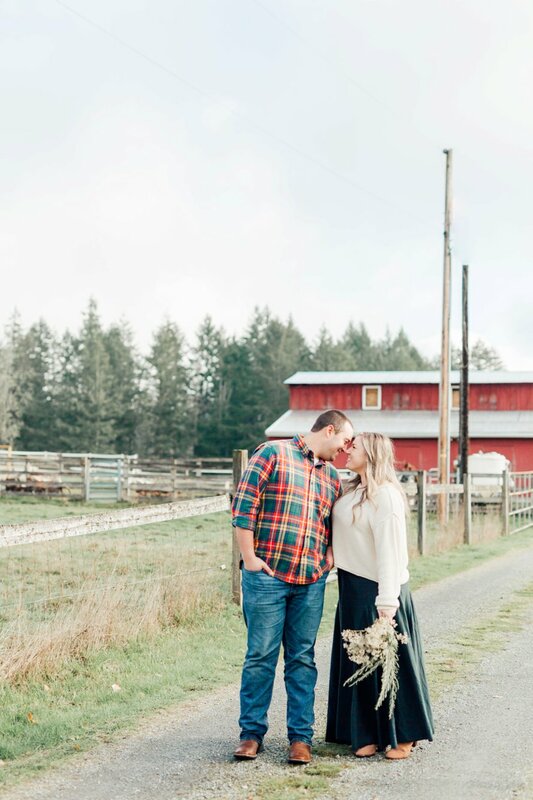 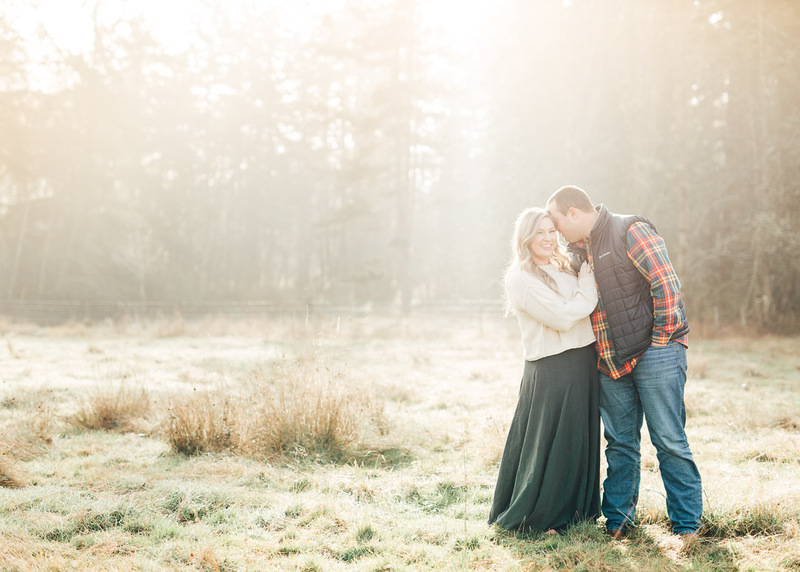 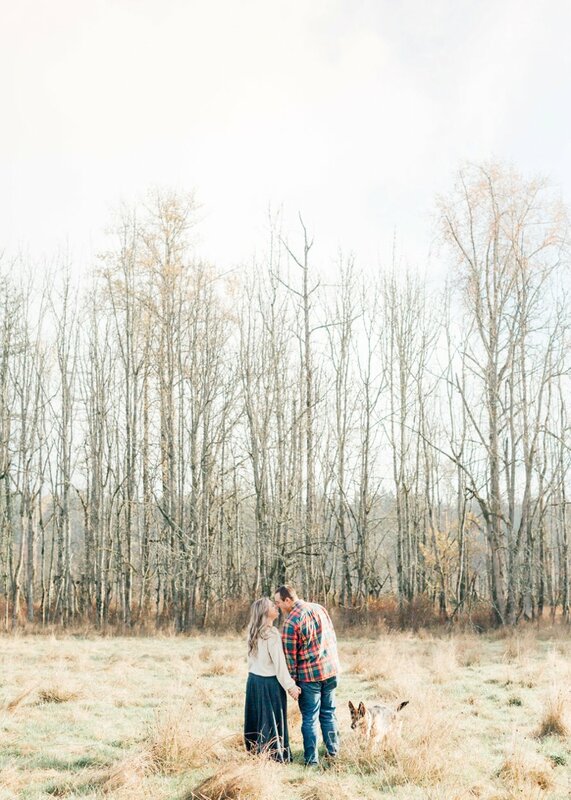 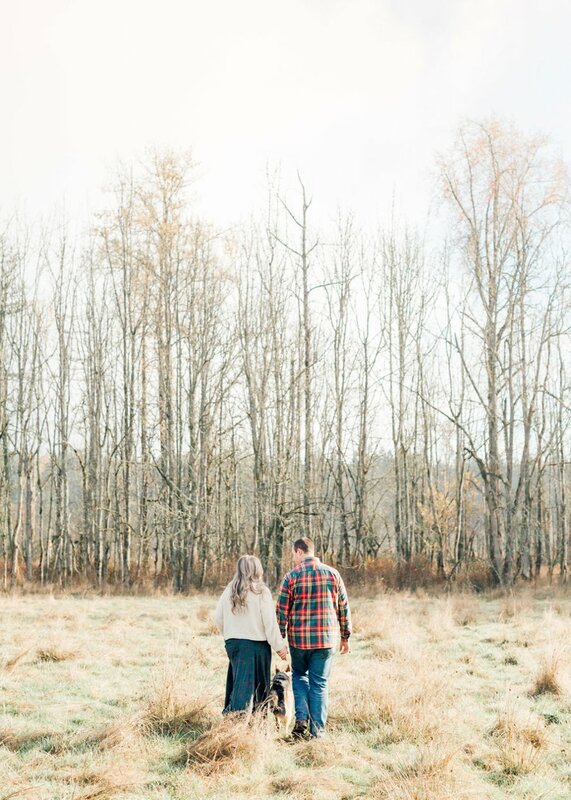 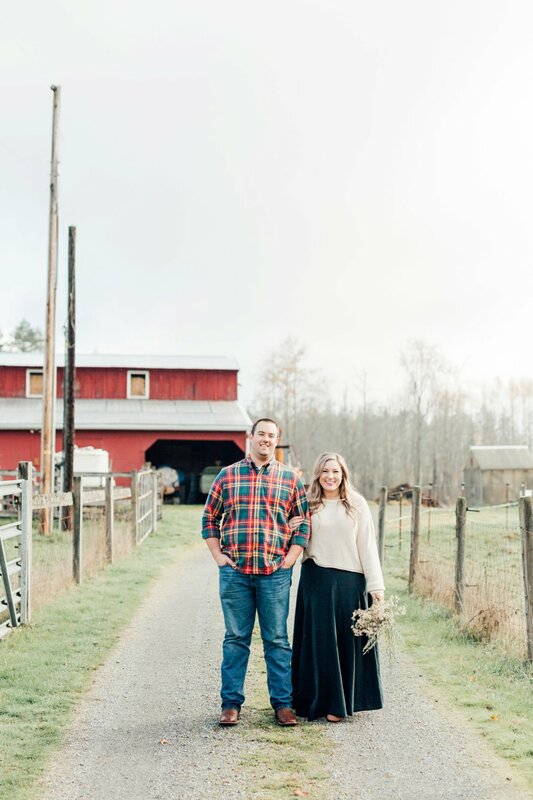 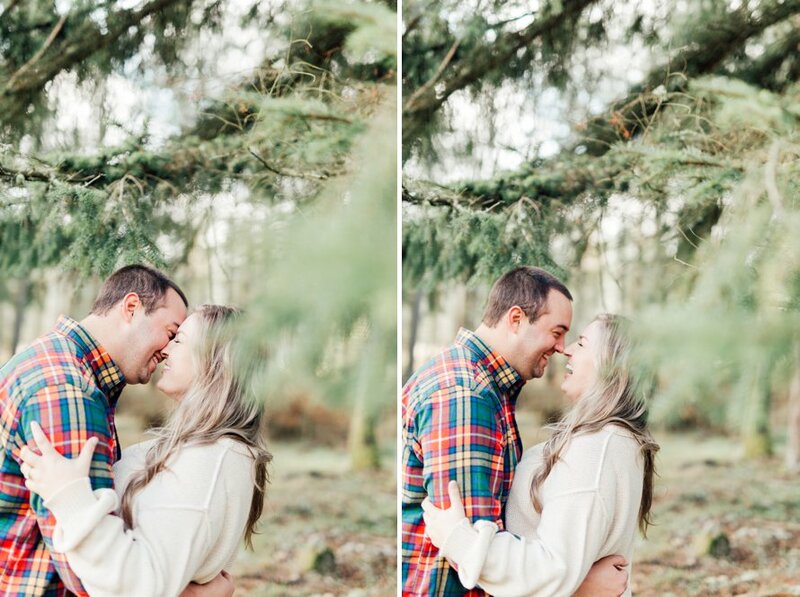 The perfect mix of fall and winter found us at Norman Farms for Ashley and Tom's engagement session. 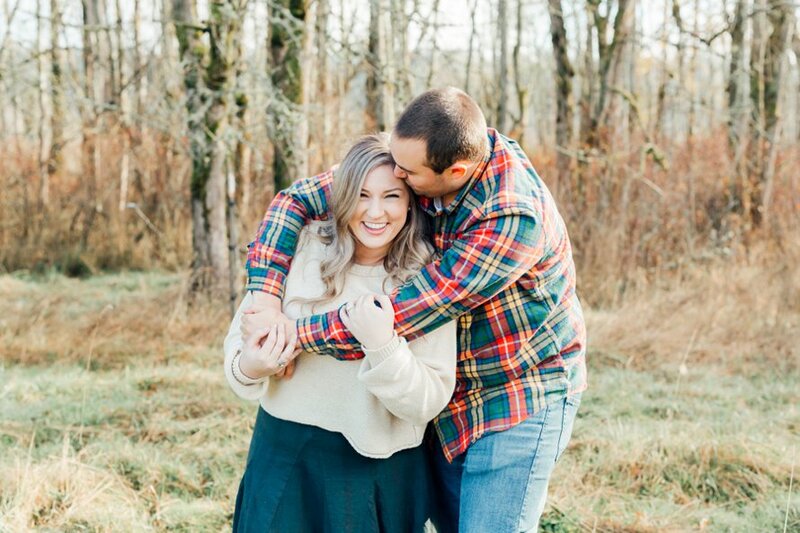 Love first found them on a brunch date and they've gone the distance to be with each other ever since. 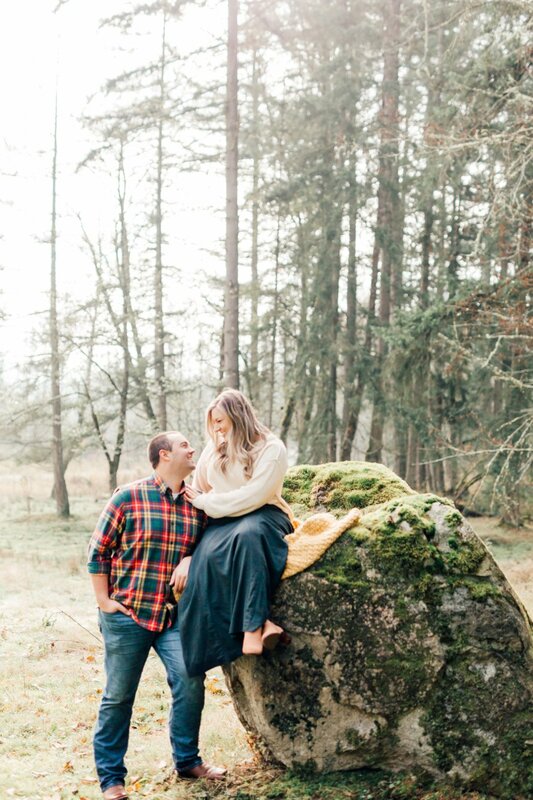 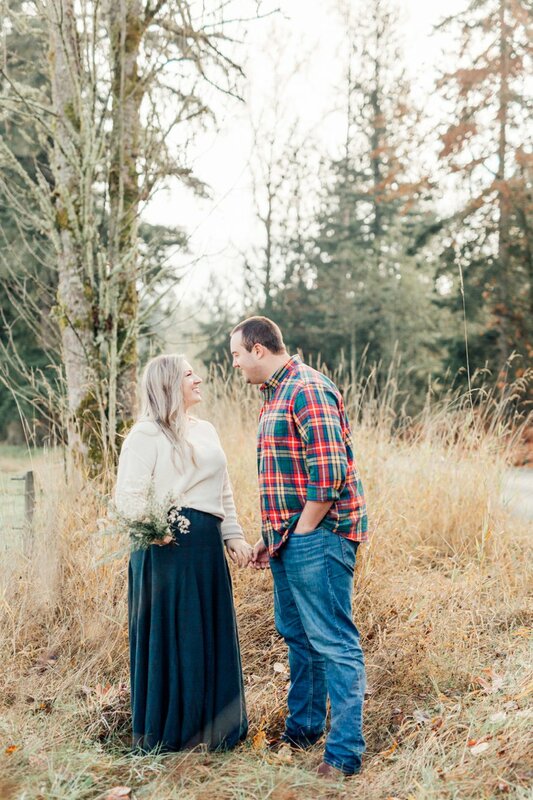 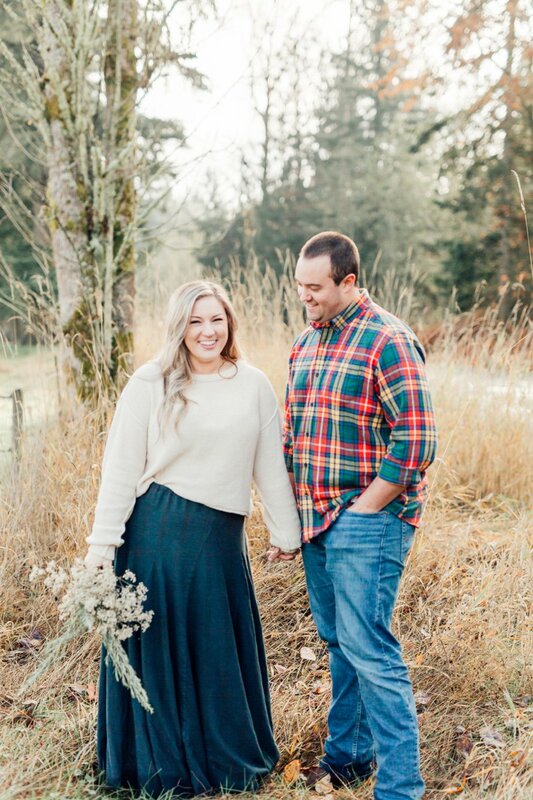 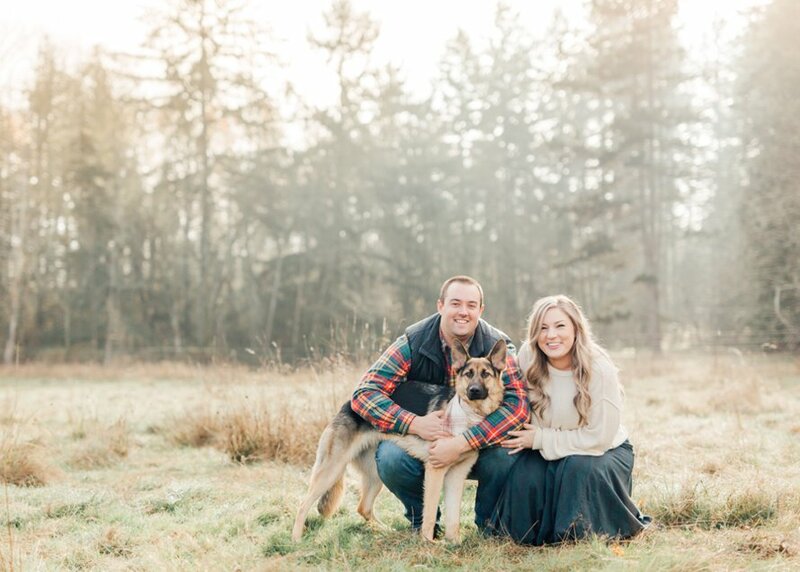 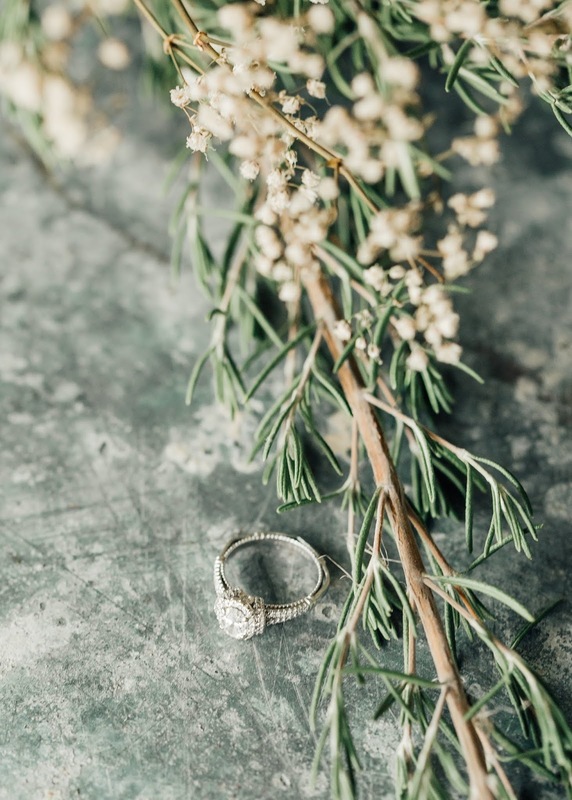 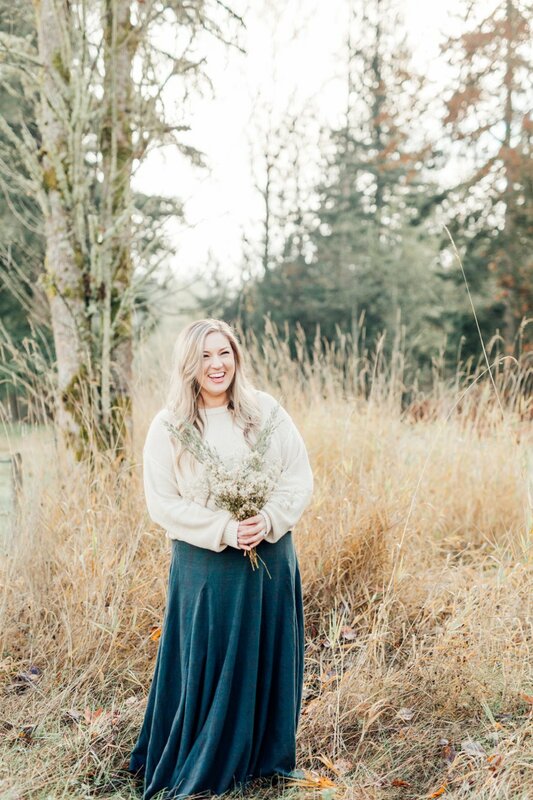 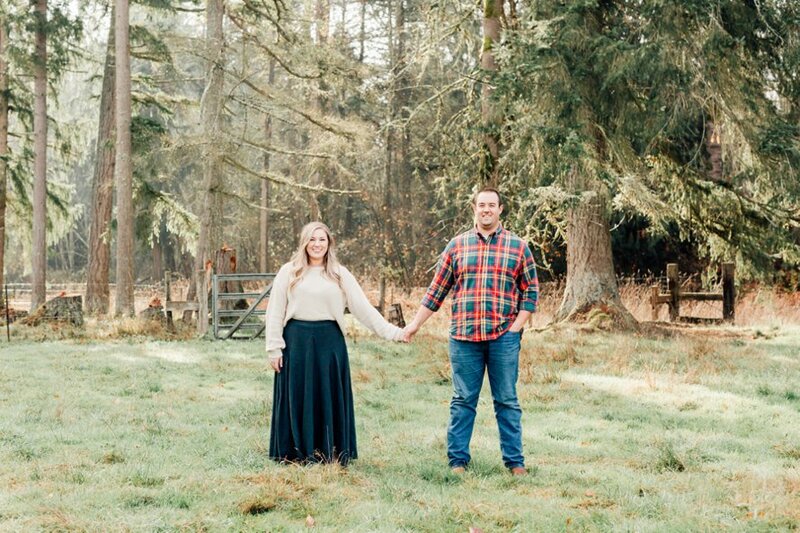 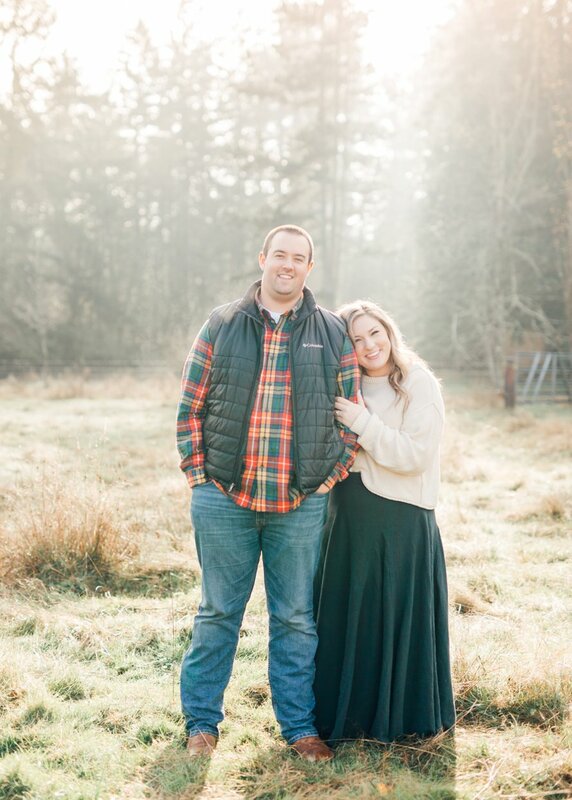 For a couple who used to spend every weekend driving between Bellevue and Portland, it only felt natural to meet in the middle to celebrate this season. 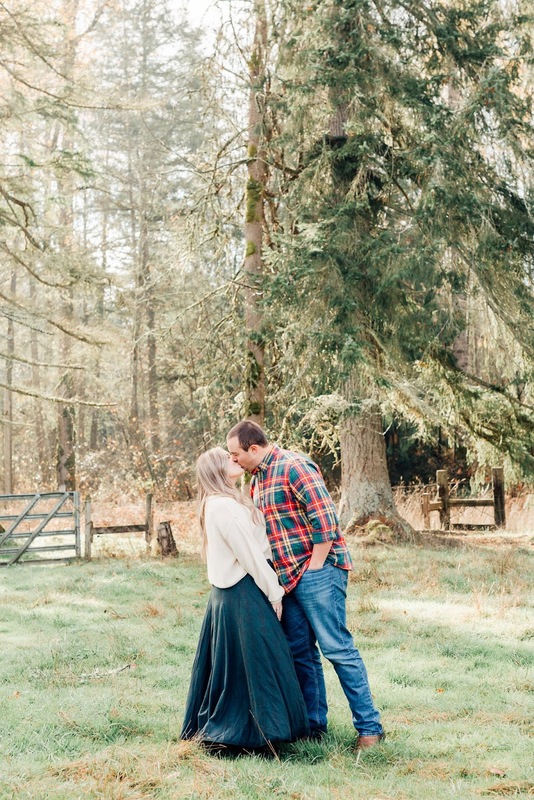 What's more to love? 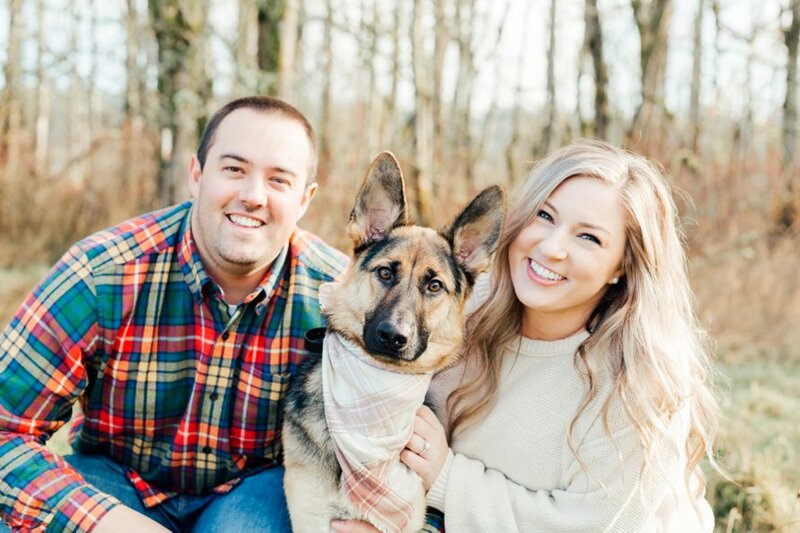 Their sweet pup, Daisy was in on it, too!